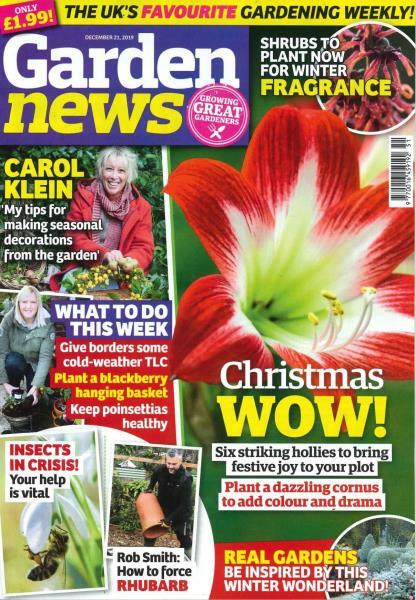 Garden News is the magazine for every gardener, bringing you everything you need to know in the garden each week. Buy a single copy or subscription to Garden News magazine. Be one of the first to read the latest gardening news, practical advice and tips plus loads of ideas and inspiration, all delivered in our down-to-earth, friendly style.